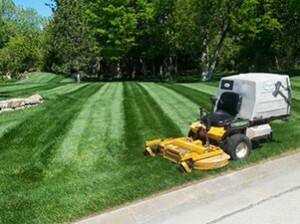 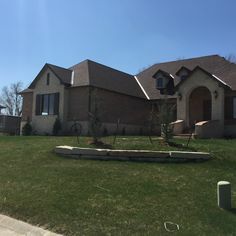 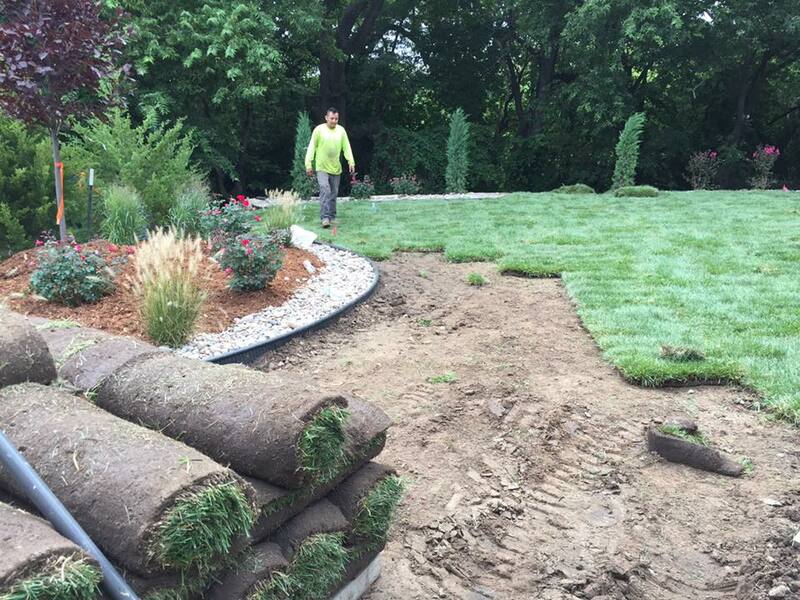 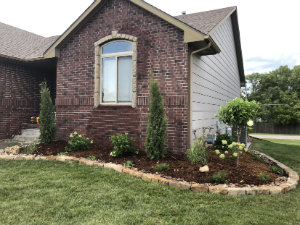 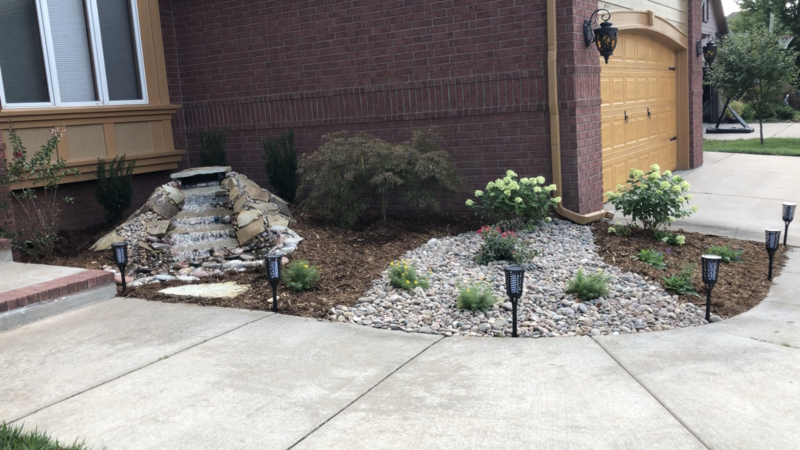 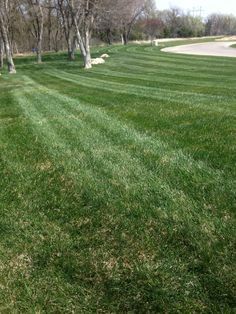 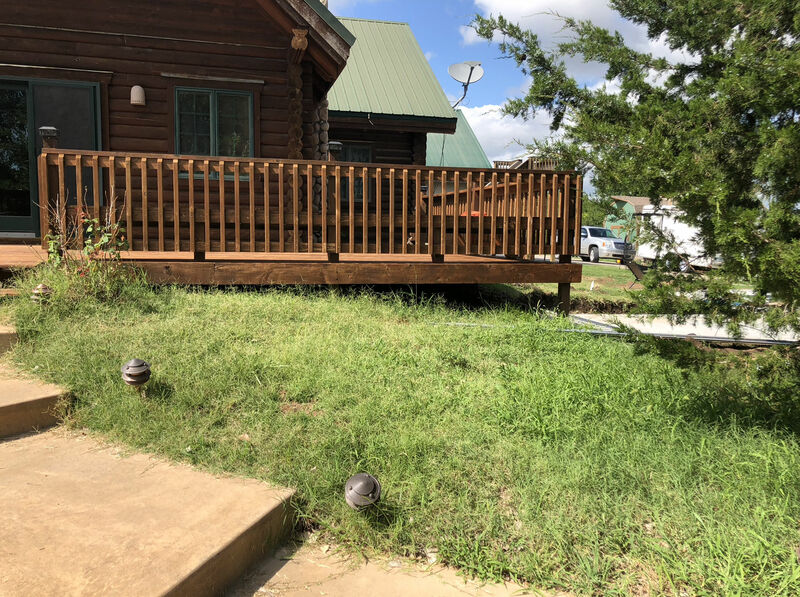 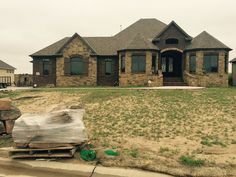 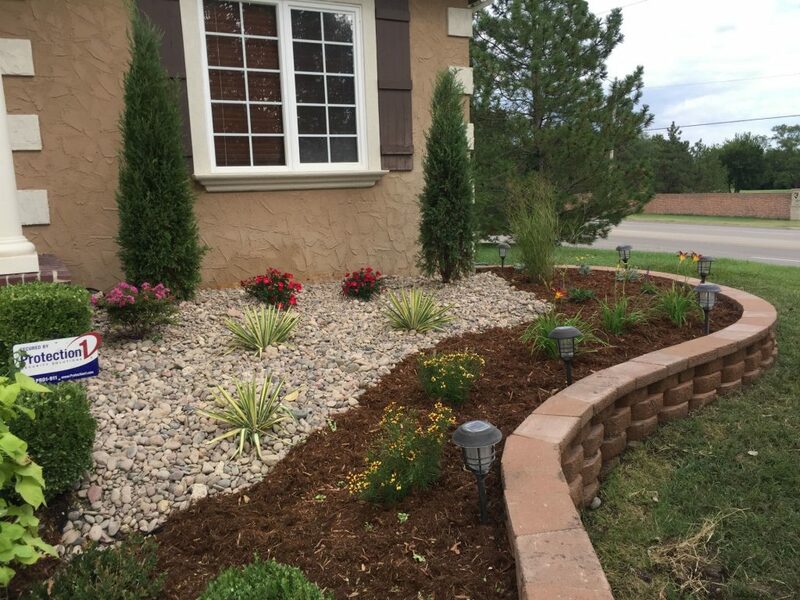 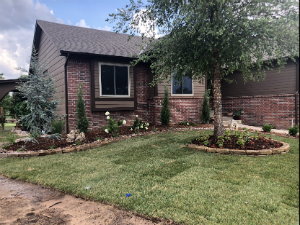 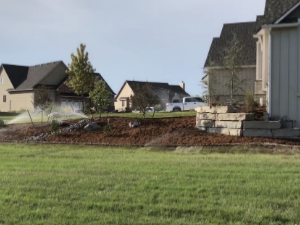 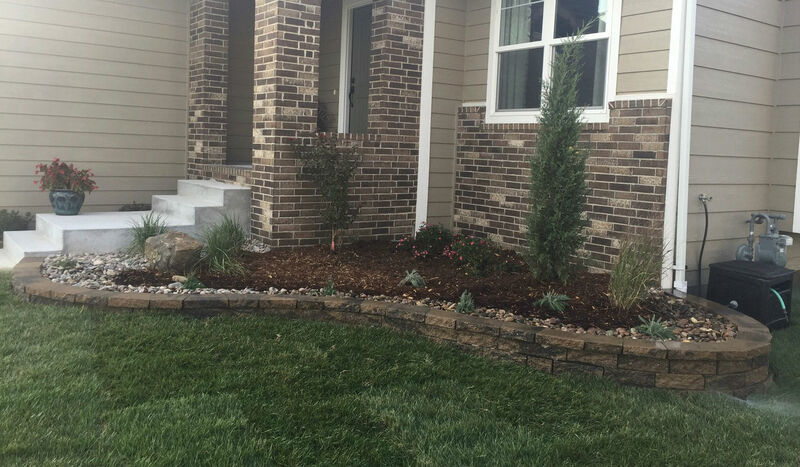 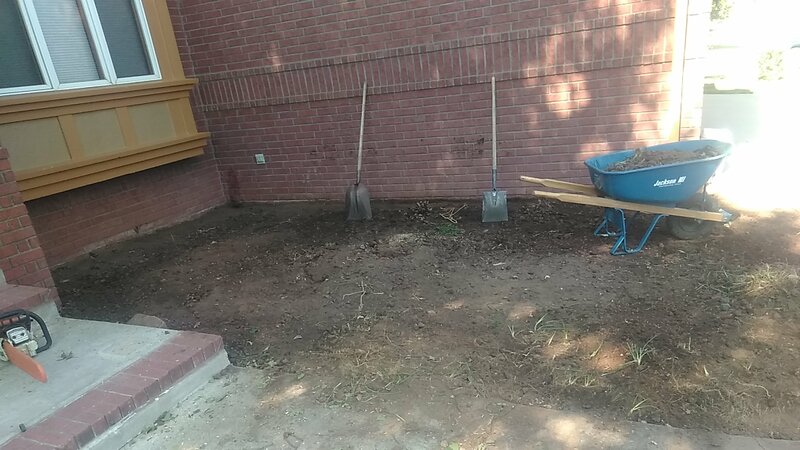 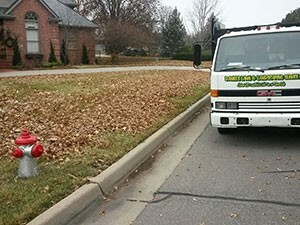 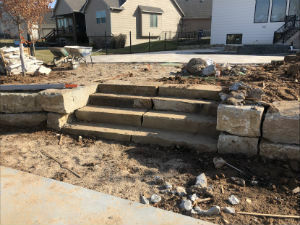 Daniels Lawn and Landscaping Services provides reliable residential and commercial landscaping services in the Wichita metro area. 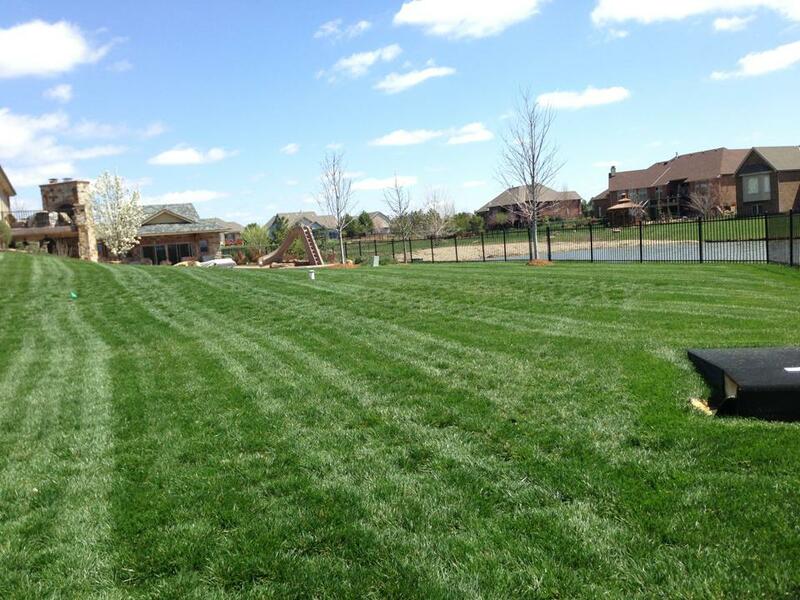 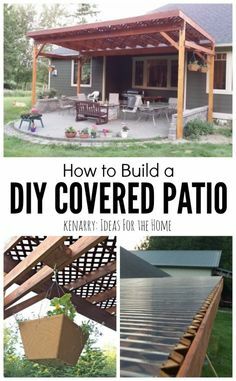 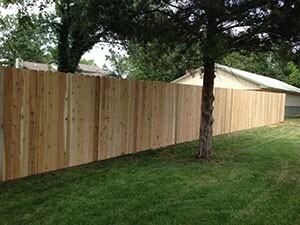 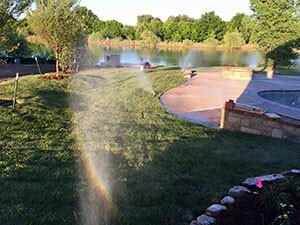 We provide full services from landscape design to landscape construction. 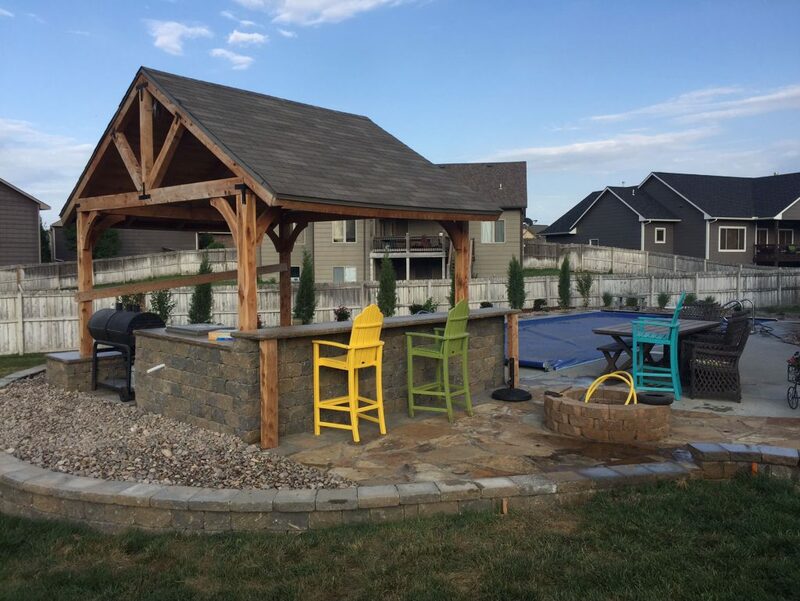 Whether you need a seasonal landscape boost or need to install outdoor kitchens and pools we can provide you the highest quality design, construction and customer service. 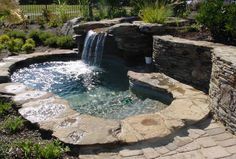 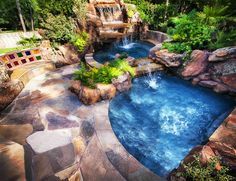 Our landscape designers can create a backyard oasis, a poolside retreat, or outdoor entertainment setting. 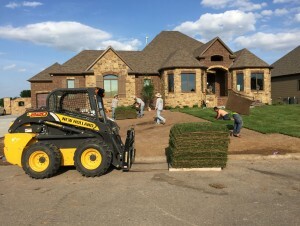 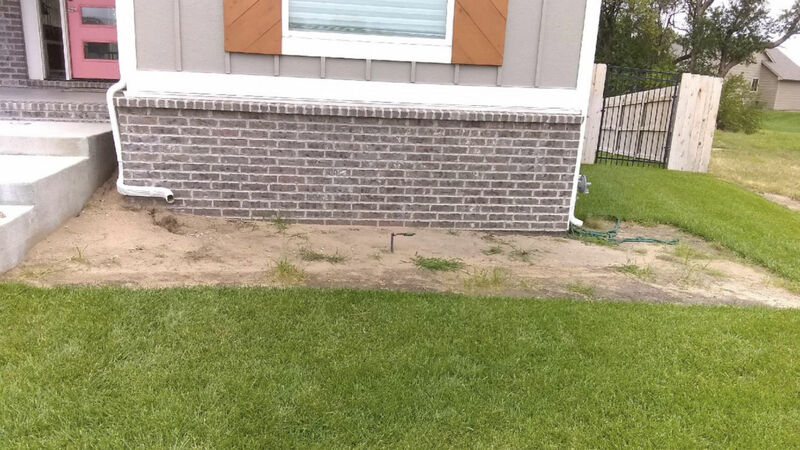 We can boost aesthetic appeal, increase property value, and solve problems such as drainage. 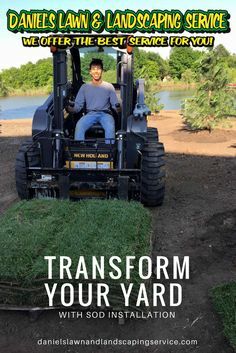 Once you have made up your mind about making a change, you can contact us for a free consultation. 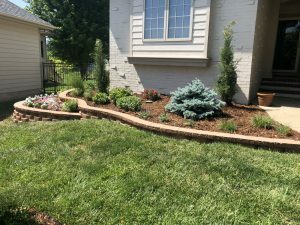 Daniel’s Lawn and Landscaping Services will sit down with you and show you how we can make your landscape dreams come true. 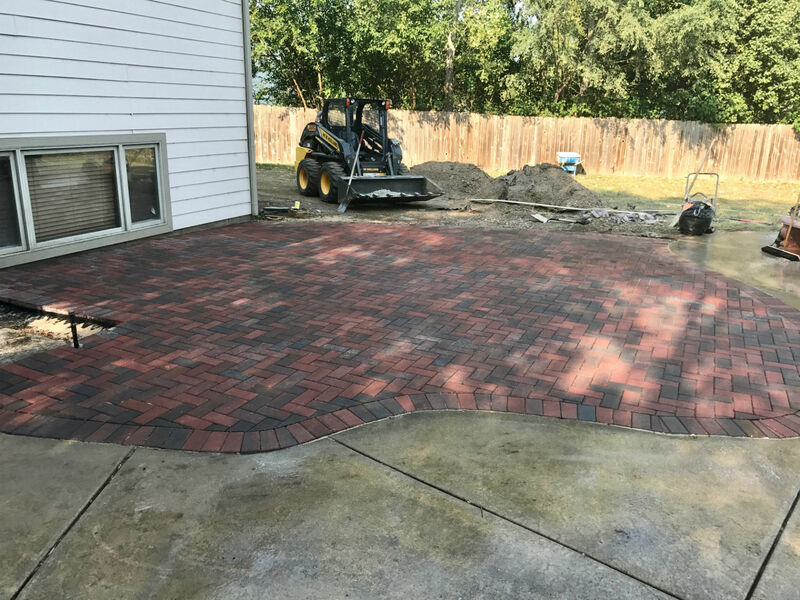 Every detail of our design and build services is carefully planned and implemented to match your timeline, budget and expectations. 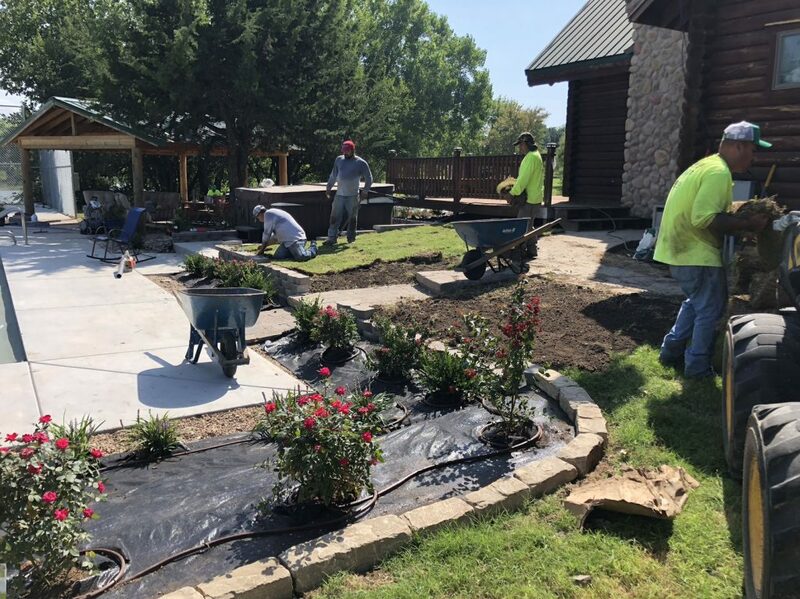 Whether you want to create a backyard retreat or to maximize your outdoor living space, the team at Daniel’s Lawn and Landscaping Services stands by the quality of our work. 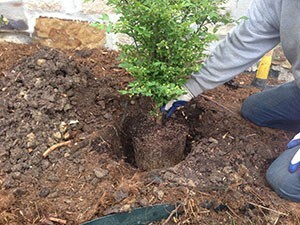 Our services are delivered as promised, on time and on budget. 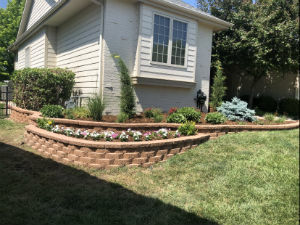 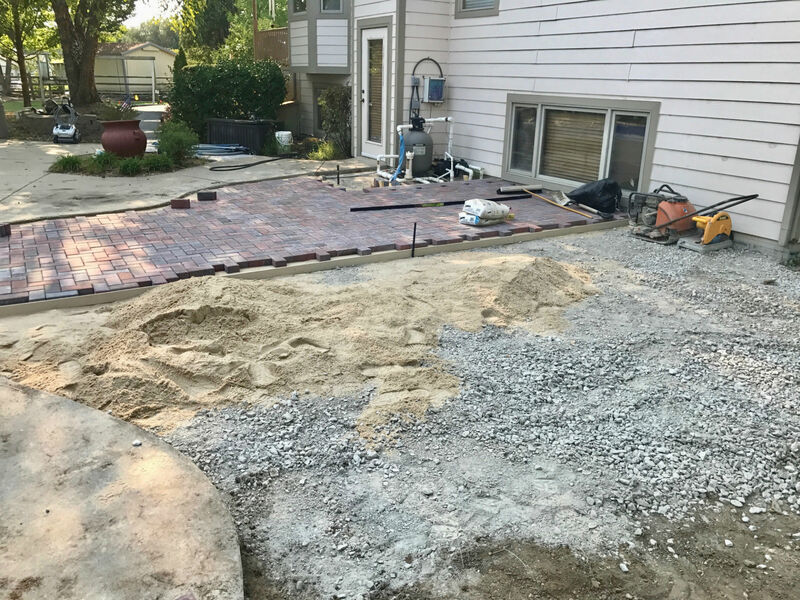 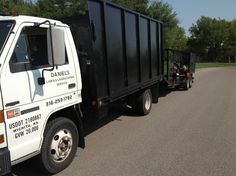 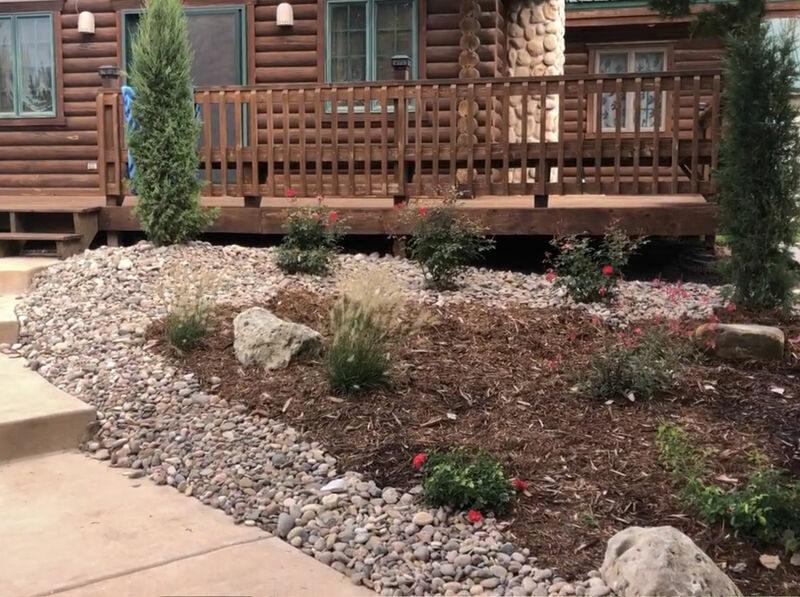 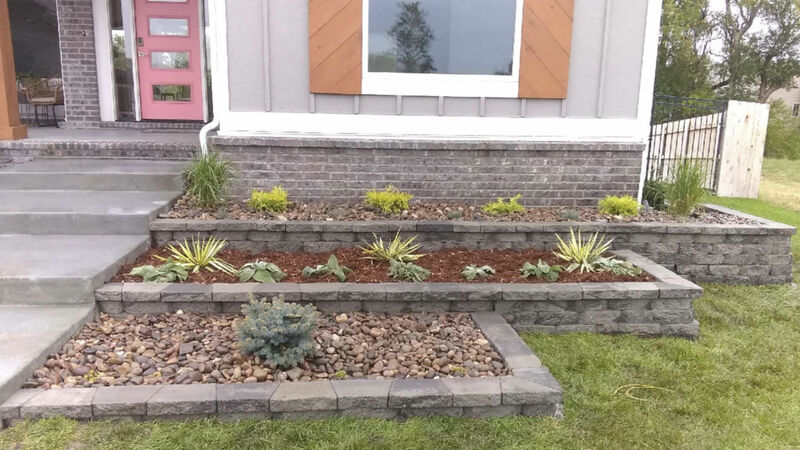 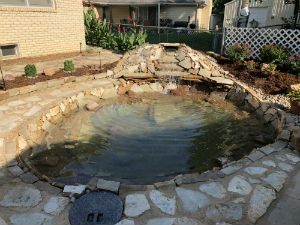 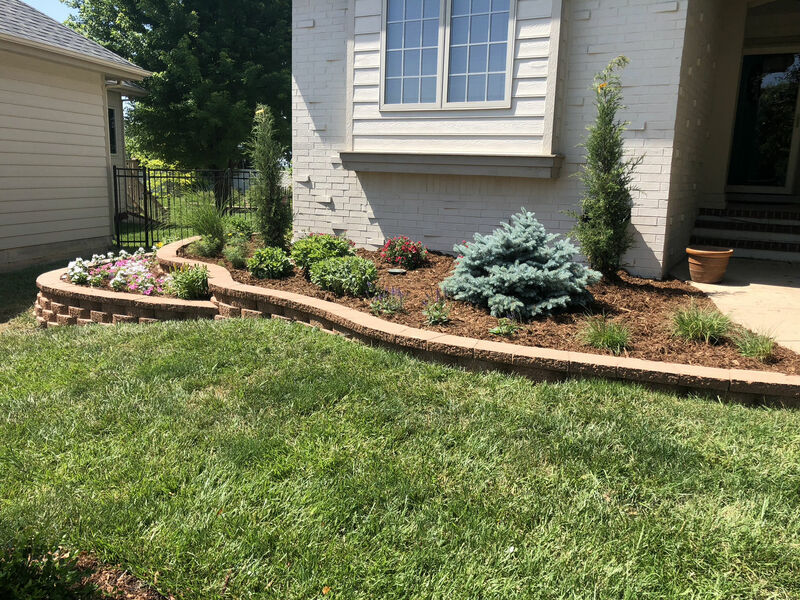 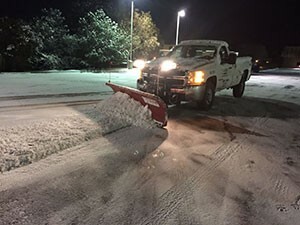 Contact Daniels Lawn and Landscaping Services when you need landscaping design, landscape construction, lawn services, sod installation or sprinkler systems installed for your home.